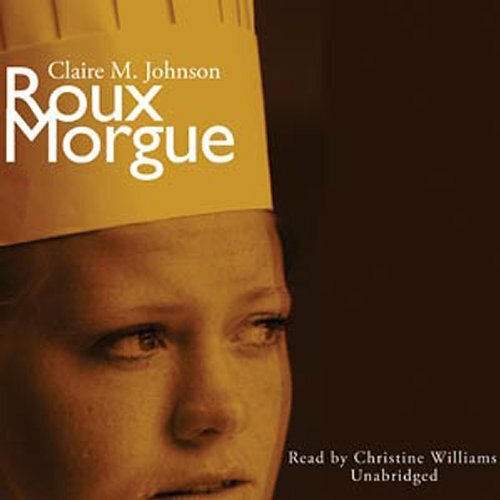 Showing results by author "Claire M. Johnson"
Pastry chef Mary Ryan has sunk a lot of time and talent into the American Fare, San Francisco’s hottest spot, while grieving over her broken marriage. Then, arriving at work very early one day, she discovers a laundry bag stuffed with the dead body of one of her employees. The ensuing investigation soon exposes all of the dirty secrets that the food industry would like to keep hidden - philandering chefs, illegal aliens, and subsistence-level pay scales. Murder in the restaurant. . .
San Francisco pastry chef Mary Ryan is back teaching at her old alma mater, trying to straddle the worlds of both her original mentors and her contemporaries. To make matters worse, Homicide Detective O'Connor has enrolled as a student, claiming to be on disability from the San Francisco Police Department.